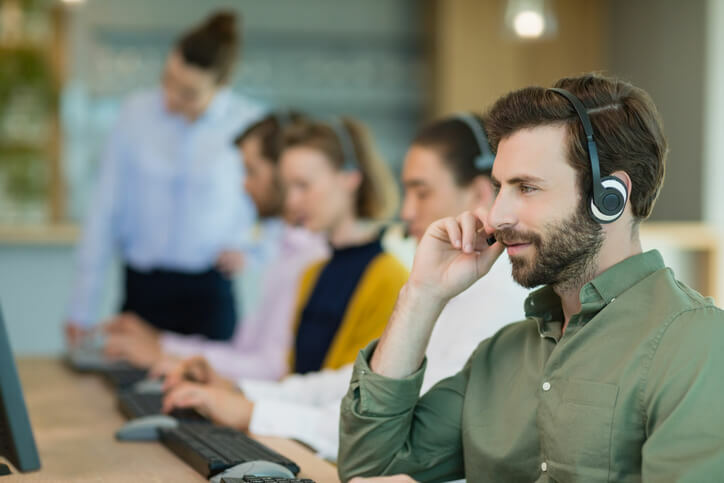 More business owners are seeing the value of contracting the services of a call center rather than handling and managing the calls by themselves. This causes a growing demand for answering services. How an agent treats their customer can make a significant impact on the overall phone experience and customer satisfaction. Hiring an agent who is polite and friendly can make a difference especially when dealing with irate customers. An agent who remains warm, empathetic, and friendly all throughout the duration of the call is a gem. They may not have the perfect solution for your customer but if they display courtesy, this can help appease even the most irritated customer. In the call center industry, there’s no such thing as monotony in such a way that every day is different. Thus, it’s important to have an agent who knows how to think out-of-the-box as there is no such thing as one-size-fits-all solution. This is the reason why many call centers are moving away from word-for-word scripts and adapting to a more flexible model. An effective communication skill is essential in the call center industry especially that conversations are done through phone. A call center agent should be able to use a clear language when talking to a customer. They must be an active listener and be able to convey instruction in a manner that it is understood for the first time. In one survey, customers say that on average, agents only answer their questions 50 percent of the time (just imagine how frustrating it can be!). This usually happens when agents start to become complacent with their role and ending up in talking more than listening. You can prevent this from happening by hiring agents with close attention to detail. Agents with such trait are active listeners. They wanted to find out first the concern of their customer before offering any solution. These agents will also check in with their customers before the call ends to make sure that their inquiry or concern has been addressed. Burnout is a common reason for high staff turnover in call centers. Agents who find it hard to deal with frustrated customers on a daily basis are more prone to burnout. They get demotivated at work and end up hating their job. An agent who remains cool-headed even when the customer starts venting out his/her frustration is a must-have in your company. This agent can handle pressure well and can be more effective in diffusing the situation before it gets worse.